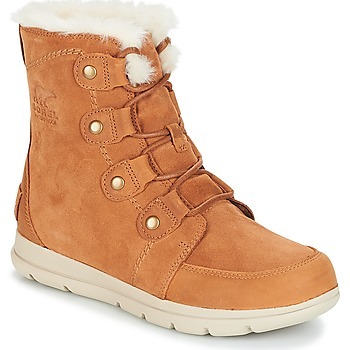 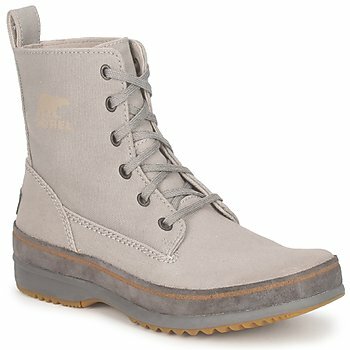 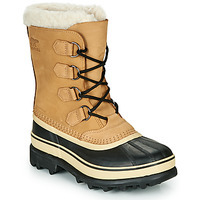 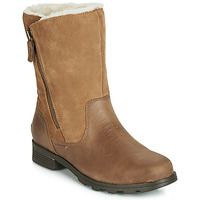 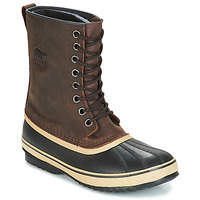 SOREL Shoes - SOREL - Free delivery with Spartoo UK ! 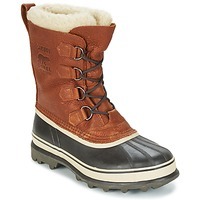 Coming straight out of Canada, since the 1960s the brand Sorel has developed shoes of very high quality made from premium materials like wool, leather or suede. Designed to resist the most extreme cold temperatures, Sorel boots bring together many elements for you this winter because their shoes are warm thanks to their lining, but also waterproof. The brand offers different types of shoes depending on your needs: they have even created "after ski" models, snow boots and even furry ankle boots that have a more urban style but still keep your feet very warm. The advantage of the brand Sorel is that the entire family can benefit from their warm shoes. In fact, the brand offers shoes for men, women and children. 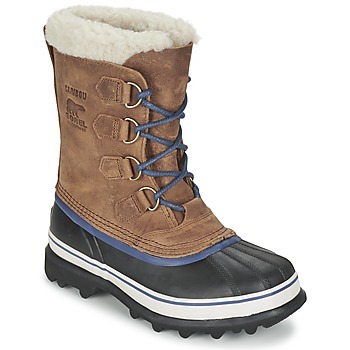 And if you are looking for quality kids snow boots, be sure to have a look at Sorel because they will meet your needs perfectly and kids love their colours like pink, blue or purple. 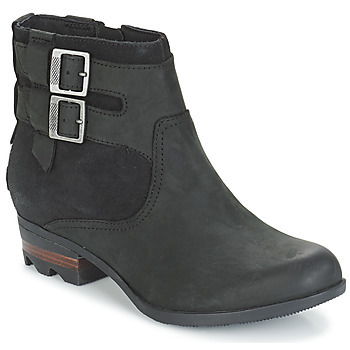 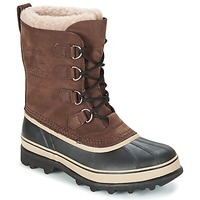 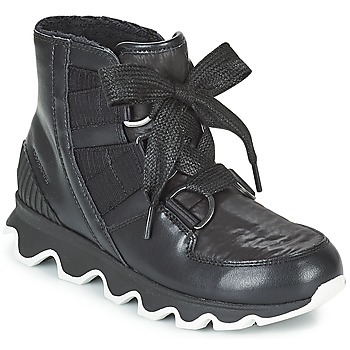 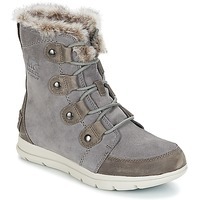 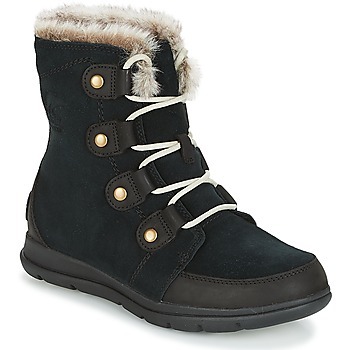 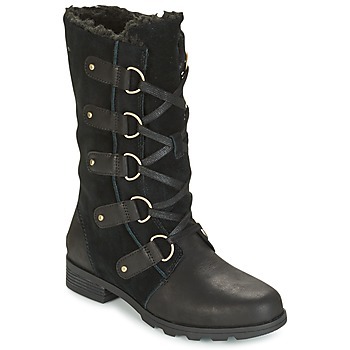 For adults, you'll find the most popular models from the brand such as the Caribou boots or Joan of Arctic. 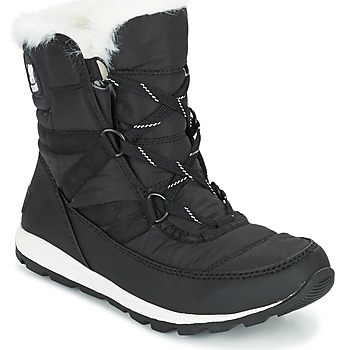 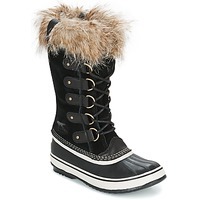 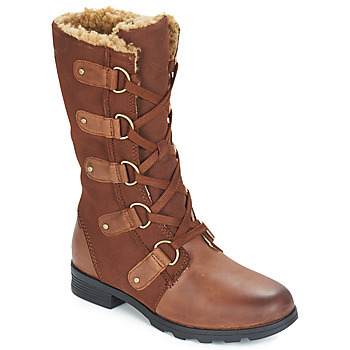 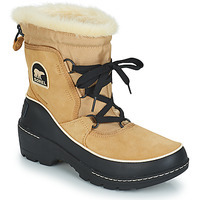 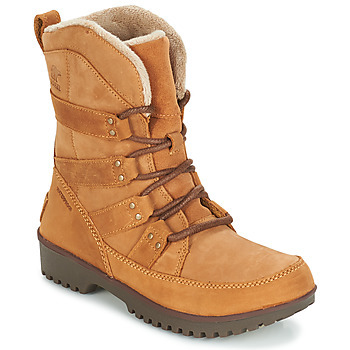 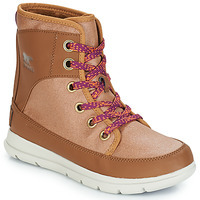 And thanks to the men's snow boots and fur-lined boots for women that the brand makes, everyone is ready for winter. 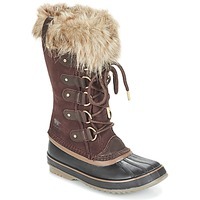 Spartoo UK knows about value for money and we have discounts regularly for you on brands like Sorel. 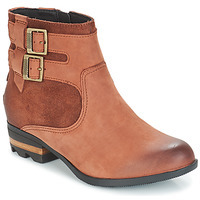 In fact, you can buy boots from the new collection and already get 20% off in anticipation of winter! 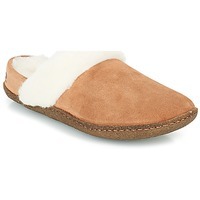 Think about shopping our site often so you don't miss out on discount prices and treat yourself! 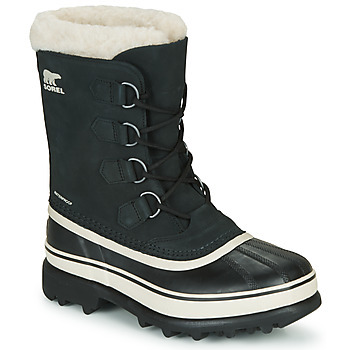 If you don't find what you are looking for from the Sorel selection, have a look at a few of our other legendary brands like Moon Boots or Ugg shoes, which are always super trendy.